Steel trash can. 3d image. 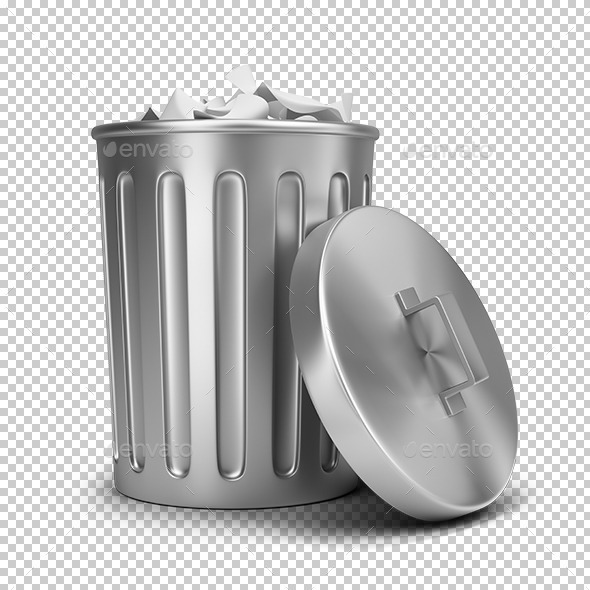 Transparent high resolution PNG with shadows.